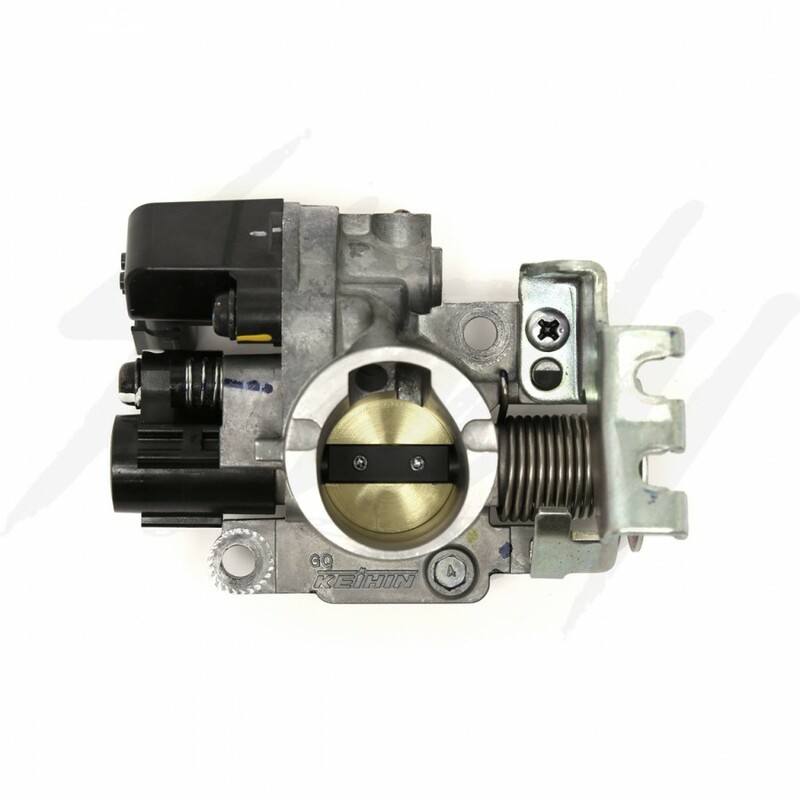 Chimera 26mm bored out OEM throttle body for Honda Grom 125! Increase air flow! 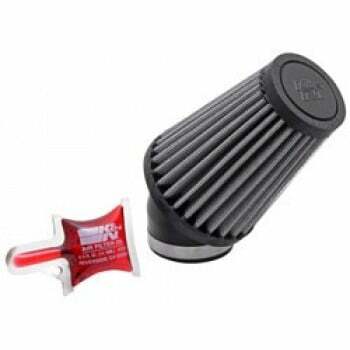 Great for those with cam, head work, BBK, and internal engine work! OEM sensors included! 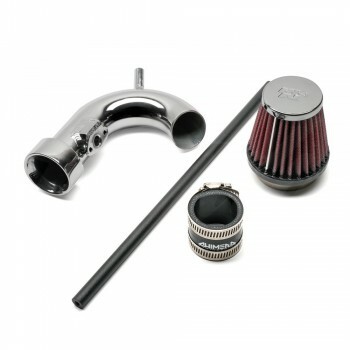 Could be used with existing air box, intakes, or air filter! 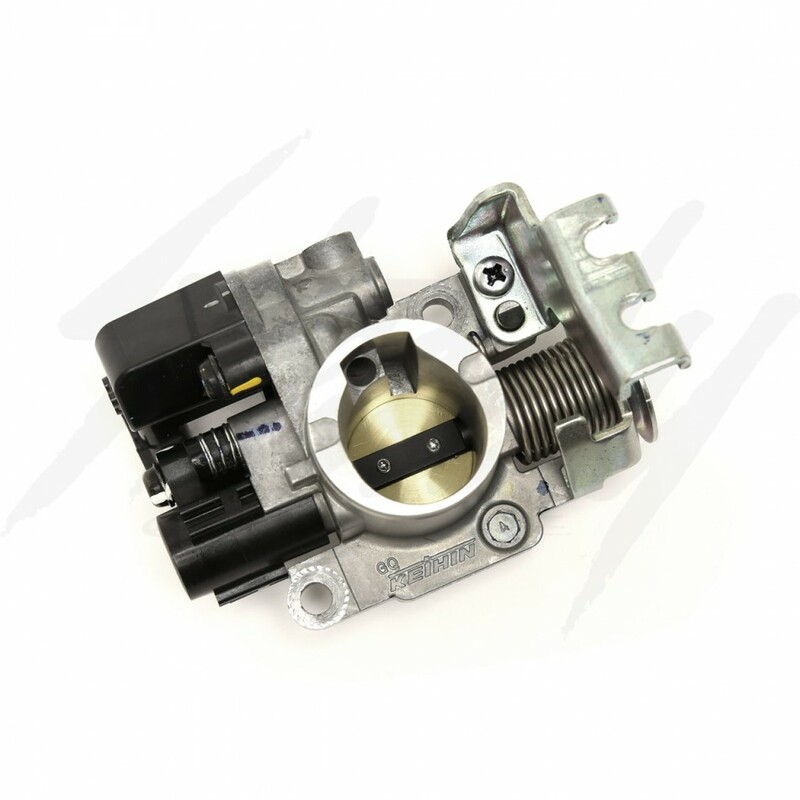 Unlike the TDM bored out throttle bodies, Chimera throttle bodies are USDM throttle bodies that has been machined with new 2mm larger butterfly plate and also increased bore! OEM stock size is 24mm, Chimera is 26mm! 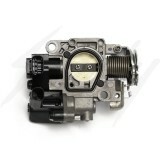 The idle control valve is still intact! No rough cold start idle! Chimera 26mm bored out OEM throttle body for Honda Grom 125! Highly recommended to those with BBK, performance cam, and head work! 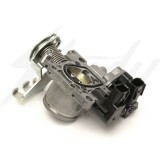 Chimera throttle bodies has new larger 26mm butterfly plate and the whole throttle body has been machined 2mm larger! A true bored out throttle body! 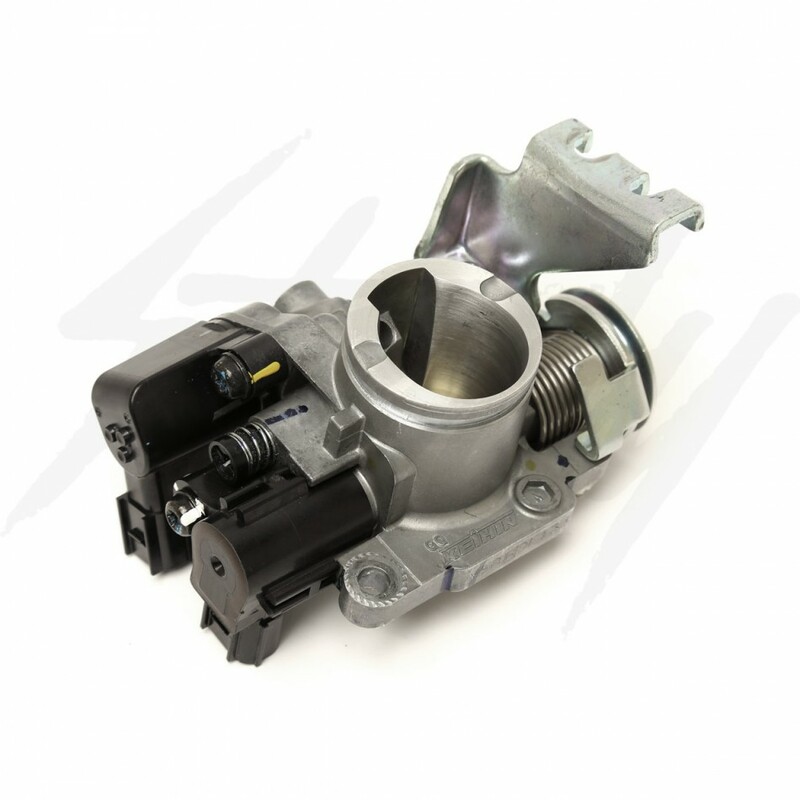 For those with an stock USDM throttle body laying around, we offer store credit of $30 if you would like to send them in! Please send it to the provide address below! Be sure to include your contact information (name, phone #, email) so that we could contact you and send you a voucher for the store credit. 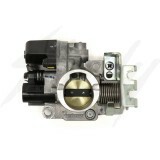 Throttle body must be in good working order and undamaged. All sensors must be intact. Voucher does not expire and it could be used anytime! It's non-transferrable. Disclaimer: NO WARRANTY ON RACE ENGINE parts or engine bore up kits. There is no warranty stated or implied due to the unusual stresses placed on these parts and because we have no control over how they are installed and used. 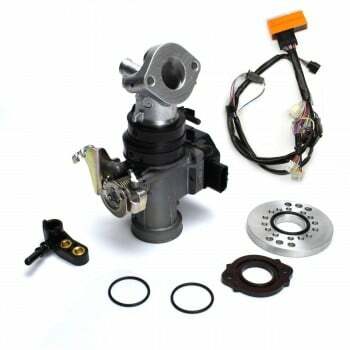 Steady Garage will not be held liable for any failure or damage caused directly or indirectly from use of these products or engine. 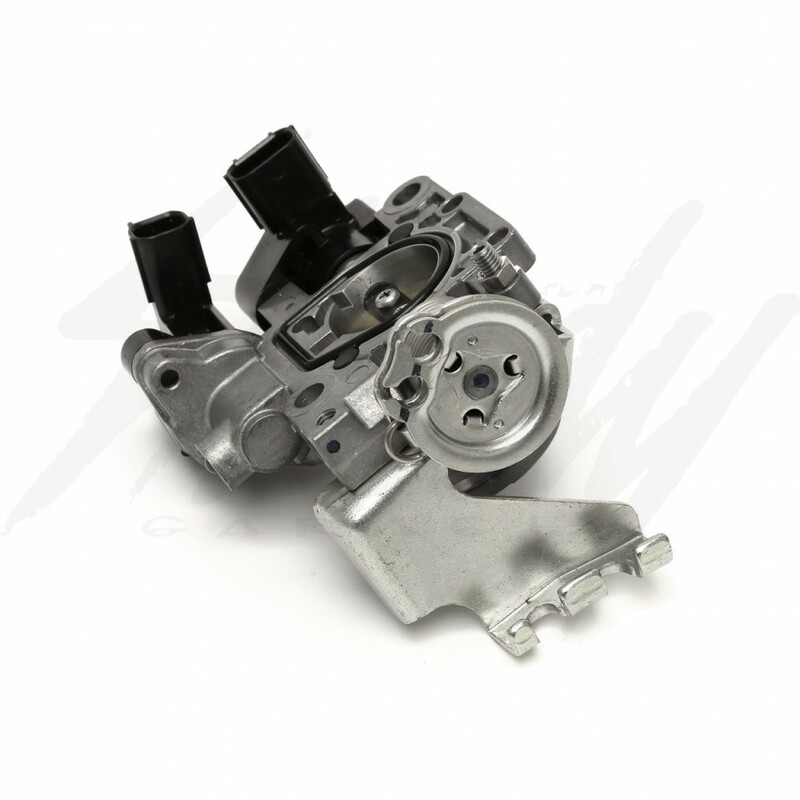 The installation and use of these products or engine shall be conclusive evidence that the user assumes full responsibility for any damage caused directly or indirectly by their use.